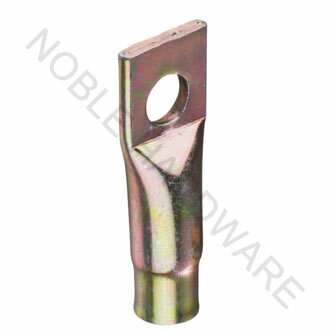 Lifting anchor, lifting socket,fixing sockets, precast anchor, scaffolds accessories, plastic accessories(used in precast construction) and other weld construction hardwares, our professional and excellent suppliers will offer the best for you. 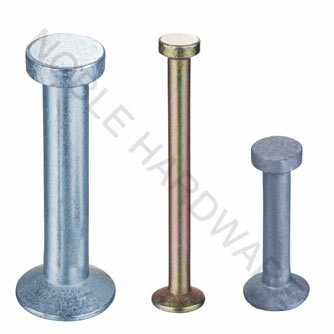 Ningbo Noble Hardware Co.,Ltd is a professional supplier of Fasteners,Precast and Customized Products,with 10 years exporting experience.In the past 10 years,we have been established good and stable business relationships with our valued customers and excellent suppliers. 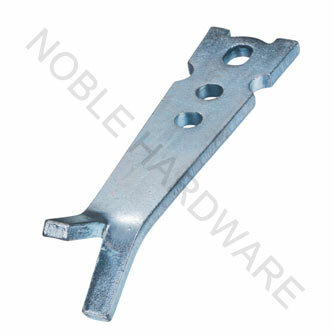 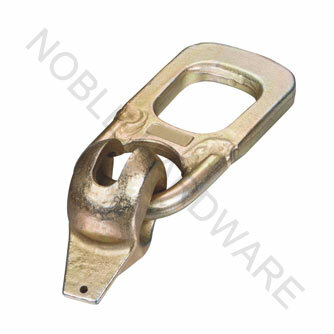 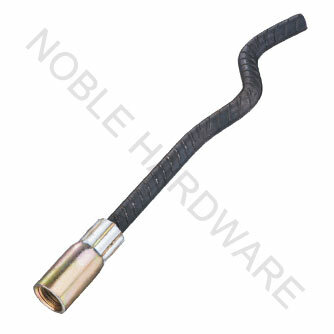 ◎ COPYRIGHT Ningbo Noble Hardware Co., Ltd.